Philippe Saisse - PEN Music Group, Inc. Seven years after the release of At World’s Edge, a 2011 Grammy nominee for Best Contemporary Jazz Album, Philippe Saisse, bassist David Finck and drummer Scooter Warner have resumed their hit making ways early in 2016 with the single “And So But Then”. The track reached #8 on the Billboard chart and made the Billboard 2016 year end list of Top 20 Smooth Jazz Songs and featured acoustic guitarist Marc Antoine and legendary Latin jazz percussionist Gumbi Ortiz, who recently became the trio’s official fourth member. Their follow-up single “On The Level” hit the Top 20 on the Billboard Smooth Jazz Songs chart. Saisse has also been a mainstay on Smooth Jazz radio these past few years working with other artists. 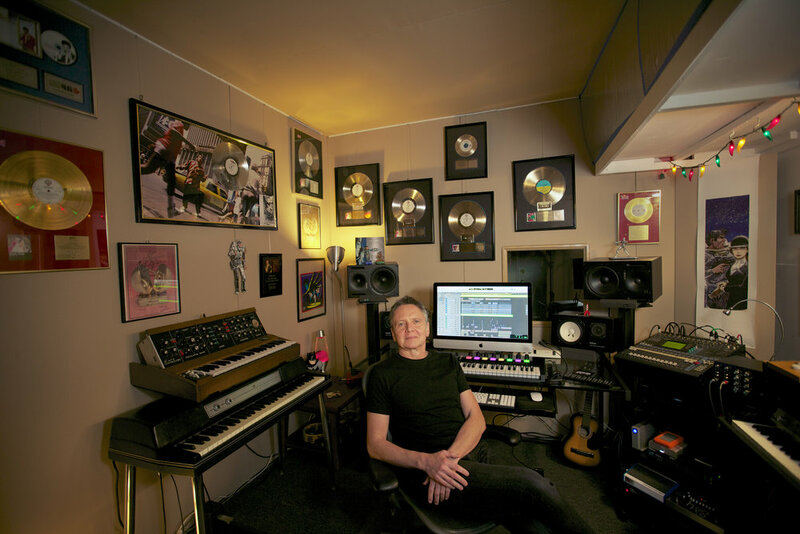 He produced the late Jeff Golub’s “Swagster”, Rick Braun’s “Can You Feel It” and Al Di Meola’s “La Lluvia,” which Saisse also penned; In addition, Saisse is featured on Marc Antoine’s latest hit single “Why Not”. He wrote and arranged emerging bassist Allen Carman’s current single “Groove Salad,” which features sax great Andy Snitzer. The upcoming full length release by The Philippe Saisse Trio will include all their recent radio singles (including their latest, “Blue Rondo”) and seven new originals.